If you're trying to find ways to brand your event or your business at an event, consider a floor graphic. These are great for time-sensitive events and can be installed and removed in minutes. If your business has a lot of blank wall space or if you've been just hanging random, framed posters and called it "decor," consider using that wall space to brand, market or advertise your business. ExpoSigns can design, print, mount and install any kind of graphic - size, shape or image - and will work with you to develop a budget conscious way to use those blank walls. MMA Fighters need to show support to their sponsors with an MMA Banner. Whether you're fighting your first fight at a small regional MMA event or are the main event at the next UFC Pay-per-view, it's very important to have a professional banner. If you're a fighter with a scheduled fight and are having trouble finding sponsors, call ExpoSigns and we'll help you find them. If you have a boring, blank painted sheetrock wall at your office or business, consider having ExpoSigns apply vinyl wall lettering. Wall lettering can consist of brand messages, logos, or informational/directionals. Vehicle wraps are definitely popular (we've produced enough of them to know that for sure!) but many of our customers are, for various reasons, reluctant to make the investment necessary for a vehicle wrap. A great alternative is cut vinyl vehicle lettering. 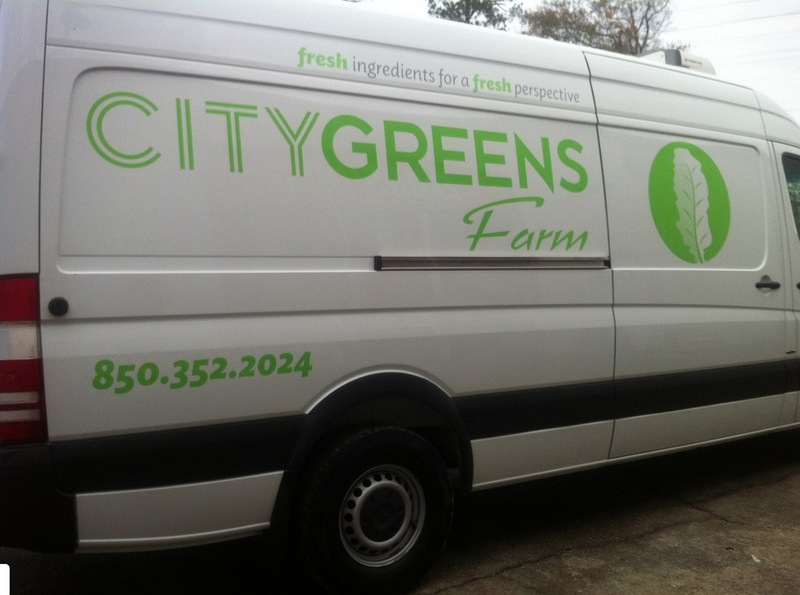 Even though it's most often called "cut vinyl lettering" you can actually incorporate logos and graphics. You are also not restricted in number of colors - there is a virtually limitless palette of vinyl colors available. Wrapping a bus can be expensive. If you want a dynamic image on your bus but want to save 25%-50% of the cost, consider a partial wrap. A partial vehicle wrap uses the painted color of the vehicle as a background for at lease a portion of the graphic presentation. Vinyl banners are an inexpensive and effective way to get your message out there. Used temporarily in most situations, almost any organization or business will use vinyl banners from time to time. Magnetic signs are both affordable and effective. When a new business sits down with us for a consultation, one of the first things we suggest is a few sets of magnetic signs before anything else. They're removable so you don't have to worry about long term issues resulting in this low cost investment. Put them on and take them off at your leisure (we recommend storing your magnetic signs on the sides of a refrigerator or steel door) and advertise your business wherever you are. Customize your magnets with photos, your logo, phone number and web address – whatever you want customers to see. One-Way Window Film allows those inside your glass windows and doors to see outside while your graphic message is seen from outside. Many businesses have chosen One-Way Window Film as a very dynamic method of advertising their products and services.